New logo created by Stephen Doyle. 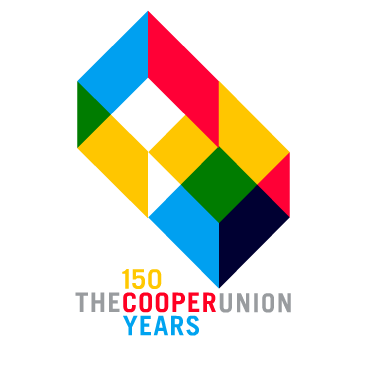 The animation is interesting, but I wish the logo still retained the history of the institution, other than the fact that it says "150 years". As it stands, it's a bit too obvious and perhaps too "joyful"